Gordon’s is so well known around the world and has almost 250 years of experience! 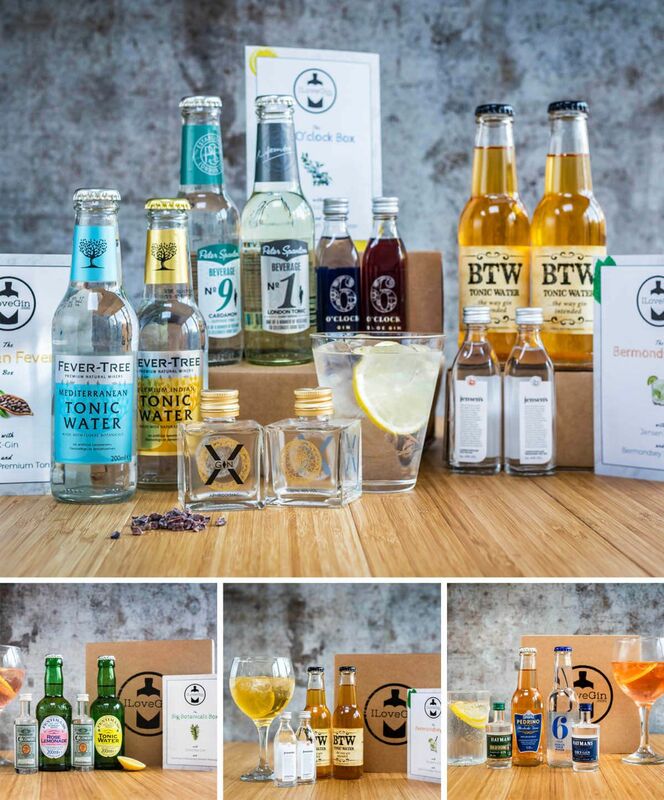 It’s been awarded four Royal Warrants and an impressive selection of international gin prizes. Gordon’s created the classic gin character to make the perfect G&T with a clean, juniper dominant taste. 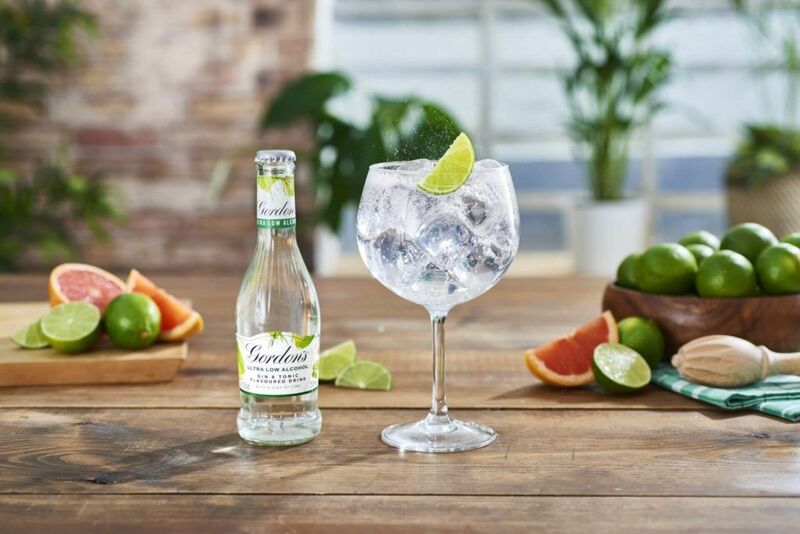 Gordon’s have created a low-alcohol option which contains a hint of Gordon’s London Dry gin. 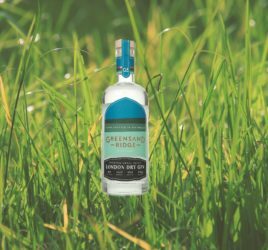 The new drink has the “unmistakable botanical blend’” of Gordon’s gin – which contains botanicals including juniper, coriander seeds, angelica root, liquorice, orris root and lemon and orange peel. They are ready-to-drink, come in lovely bottles, and are perfectly blended with natural fruit extracts to produce two flavour variants. 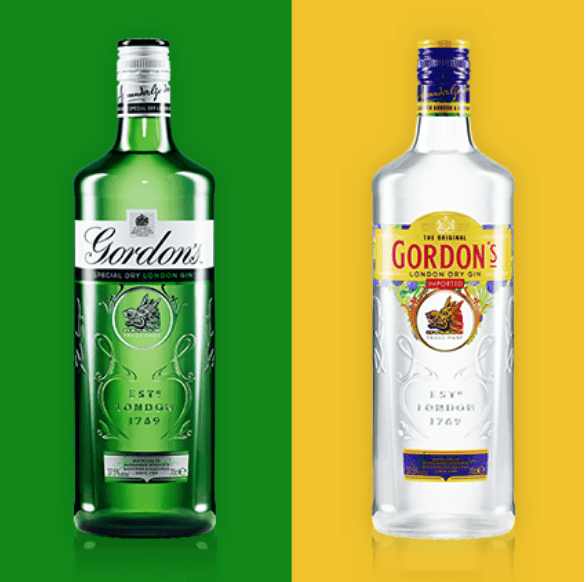 The Gordons London Dry Gin profile was very much at the forefront of the development at each stage. 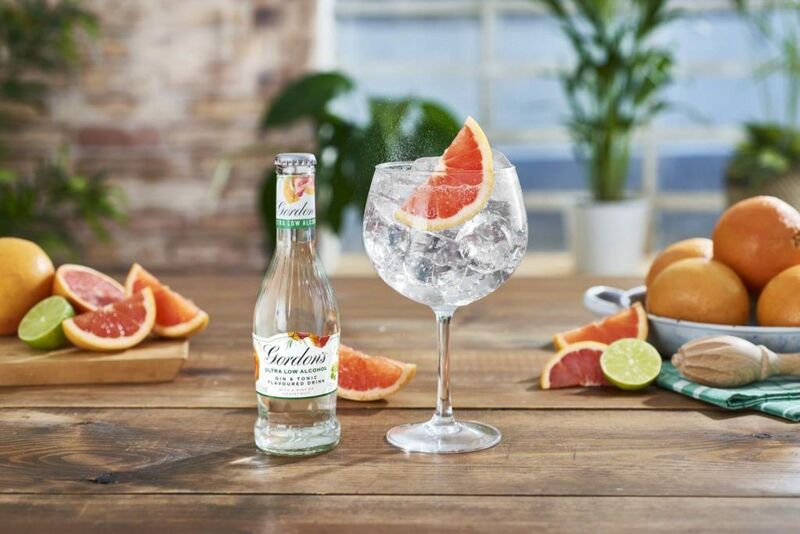 To make Gordon’s Ultra-Low/Non-Alcoholic Gin & Tonic they use a small amount of Gordon’s distillate, a very concentrated extract of Gordon’s gin that brings authenticity and credibility to the flavour profile. It infuses further flavour into the product yet keeping below the alcoholic threshold to be classified as an Ultra-Low/Non-Alcoholic drink. The liquid was created by the Europe Liquid Development team based in the Diageo R&D plant in Woodside, Hertfordshire. The developers have a strong knowledge of the Gordon’s brand via visits to the Gordon’s supply sites and time spent at the Diageo archive. During the product development stage, the team visited Cameronbridge, spending time with Supply colleagues to ensure Gordon’s is at the core of the liquid. 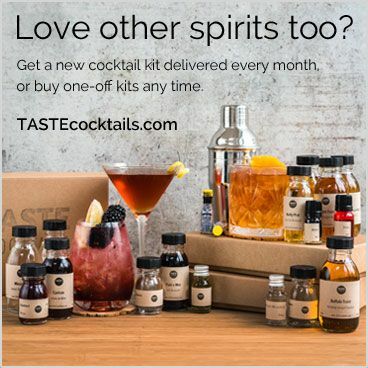 To ensure the liquid is truly delicious, they have selected additional botanicals to craft a complex ultra-low/non-alcoholic drink. 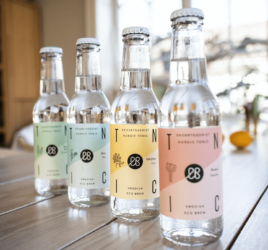 The liquid team has worked with experts in gin production, and botanicals and tonic water production to create the product and ensure it is perfectly balanced. Well balanced finished, with strong interplay between peppery juniper flavours followed by a juicy citrus uplift. Pour the bottle into a copa glass full of ice and garnish with a wedge of grapefruit. Try not to squeeze the fruit garnish as it overpowers the drink! 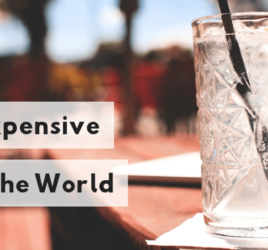 A dry and more classic G&T best served with lots of ice and a slice of lime. Do not squeeze the lime though! 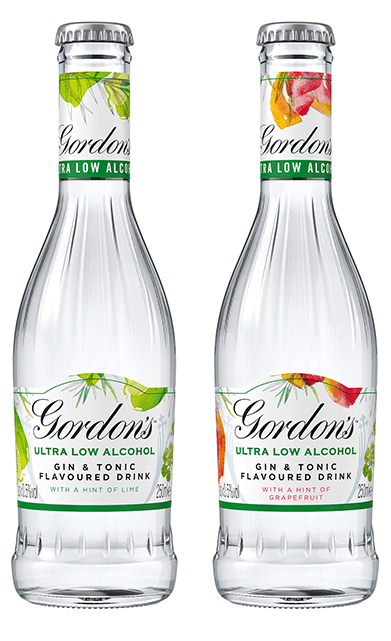 Want to give Gordon’s Ultra Low Alcohol G&T’s a try? We have them both in this months box!